Your Consulting and Auditing Company for Food Safety Certification. 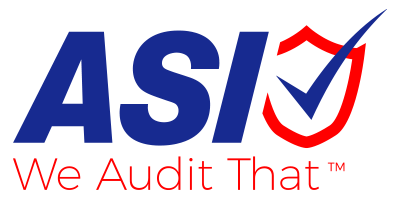 ASI Food Safety is the third party GMP and SQF auditing company to partner with for regulatory compliance, customer requirements and global standards. We are committed to providing exceptional customer service, when you need it 365 days a year. The Canadian Food Safety Group is a Premier Partner of RizePoint, and offers consulting, training, auditing, and expertise needed to elevate the quality and safety of your operations. RizePoint is just one of the enabling tools in the portfolio of offerings available from the Canadian Food Safety Group. Complete food safety and sanitation solutions for the safety and reputation of your business. We use RizePoint to help us with our mission to offer you the best products and solutions available for the preservation of your food safety, quality, sanitation, and ultimately your brand reputation! A customer-centric technology leader in monitoring solutions for the global Foodservice, healthcare and Industrial markets. Cooper-Atkins Corporation thrives as a superior supplier of temperature, time and humidity instruments as well as wireless temperature monitoring for a variety of global markets. Diversey delivers smart, technology driven, sustainable solutions for cleaning and hygiene, that increase productivity, food safety and Infection prevention, ultimately enhancing our customers’ end user experience. We are the leader in technologies that keep foods fresher, better tasting and more accessible to people around the globe. Food safety is critical to the reputations of businesses that manufacture, sell or serve foods and beverages – and to the health and well-being of people everywhere. We are committed to ensuring safe food by providing products, programs and services that protect people and businesses from the risks of illness-causing pathogens. Eurofins is the world leading food and feed testing laboratory group, deploying a comprehensive range of state-of-the-art analytical techniques. The Group has built up a global network of food testing laboratories and Competence Centers that perform more than 150 million assays per year to establish the safety, composition, authenticity, origin, traceability and purity of food. Hospitality Now is a worldwide professional leader in providing Brand Quality Auditing and Mystery Shopping Services. Through repetitive live, onsite visits, we capture detailed analysis of the customer experience, operational insight and the employee impact within global corporations in the Hospitality and Food Service Industry. 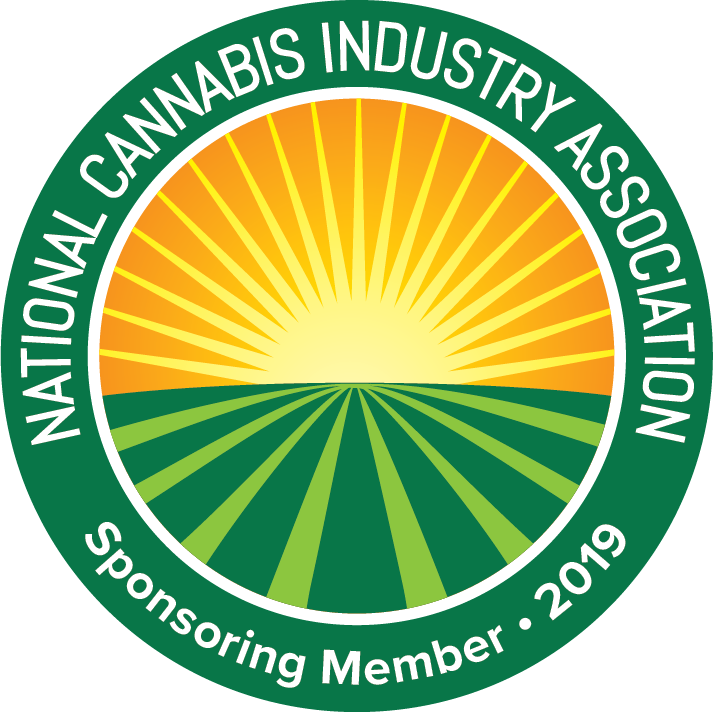 Representing nearly 2,000 member-businesses and tens-of-thousands of cannabis professionals, NCIA is leading the charge to protect legal cannabis businesses, defend our state laws, and advance federal policy reforms. Integrated cleanly with RizePoint’s Mobile Auditor, ThermoWorks believes temperature affects your daily life. Because of this, we think that great thermometers can make life better.